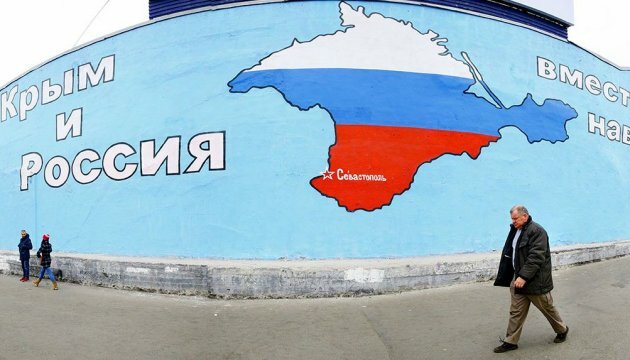 The Council of Europe sends Swiss diplomat Gerard Stoudmann to lead the official delegation to Crimea to examine the human rights situation on the peninsula. This is said in the statement of Secretary General of the Council of Europe Thorbjørn Jagland, released by his press service, Ukrinform reports. 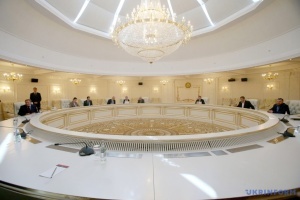 "I have decided to send the delegation [of the Council of Europe] to Crimea today to assess the situation of human rights on the peninsula," he said. 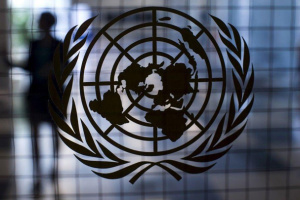 According to the Secretary General, the mission will be conducted with full independence and will not deal with any issue related to the territorial status of Crimea. "More than 2.5 million people live in Crimea, they are all covered by the European Convention on Human Rights and should be able to benefit from it. However, for more than a year, no delegation from an international organization has been able to go there," Jagland noted. 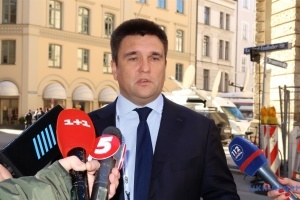 According to him, the visit of the official delegation of the Council of Europe will help receive clear and comprehensive information on the human rights situation and make sure the people of Crimea are not forgotten. The mission's mandate covers all major human rights issues including freedom of expression and media freedom; freedom of association and of assembly; minority rights; local and self-government; fight against corruption and prison conditions.